DOOM Eternal will run at 30 FPS on the Switch, just like the 2016’s DOOM. 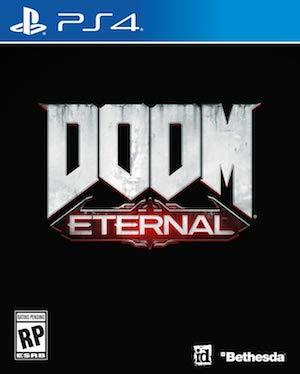 id Software confirmed recently that DOOM Eternal would be targeting leveraging the added capabilities of the PS4 pro and the Xbox One X to target higher resolutions and frame rates- on the Nintendo Switch, though, they confirmed that it was going to run the same as last year’s port of the 2016 title. Which, of course, amounts to 30 frames per second. In case you were worried that the lower frame rate would hamper the experience in any way, or that any part of it is being sacrificed to accommodate the Switch’s capabilities, don’t be. 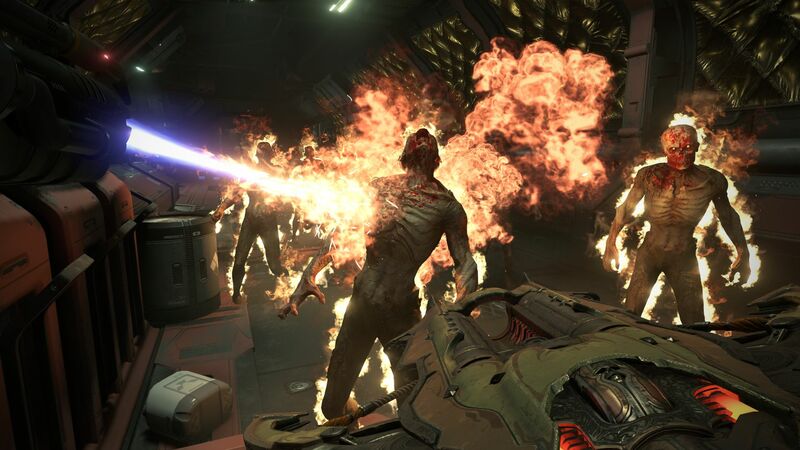 Marty Stratton, the executive producer for the game, noted that even though the original DOOM ran at 30 FPS on the Switch, it didn’t sacrifice the experience in any way, and it’s fair to assume that the same logic applies for this sequel as well. Of course, some people will swear by running games only at 60 FPS, which is understandable, but I think it’s great that Switch owners get to play the game in the first place, and that too on a handheld device. DOOM on the Switch was in many ways inferior to the game’s PS4, Xbox One, and PC versions, but it was still surprisingly good, after all. DOOM Eternal is set to release for the PC, PS4, Xbox One, and Nintendo Switch at some point in 2019.